A new Podcast to instill in you the self-confidence you need so you too can have credit intelligence. Fabulous host with so much consumer knowledge to share! My credit is important to me and this podcast provides so much value! Simple concepts and I love the stories that Polly tells! She is THE industry expert on credit and this show will empower you and help you stay credit savvy! 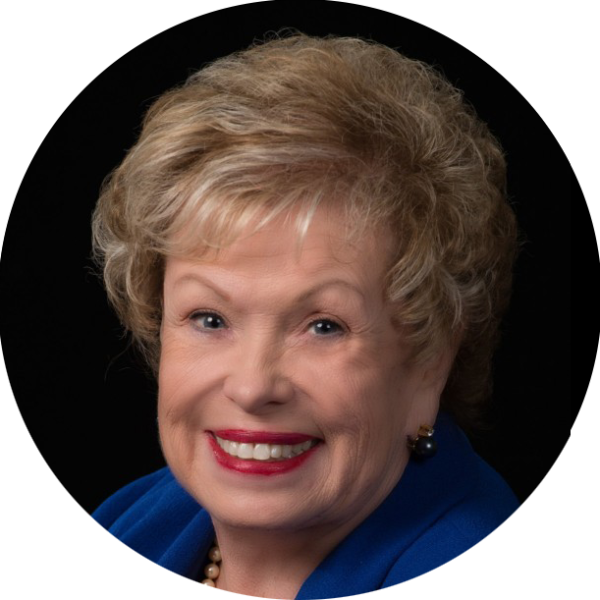 Polly Bauer is the go-to expert for all things credit. After 35 years as a global credit expert, including consulting with major credit card organizations and multi-billion dollar corporations, she believes that credit is the new money. It’s energy. 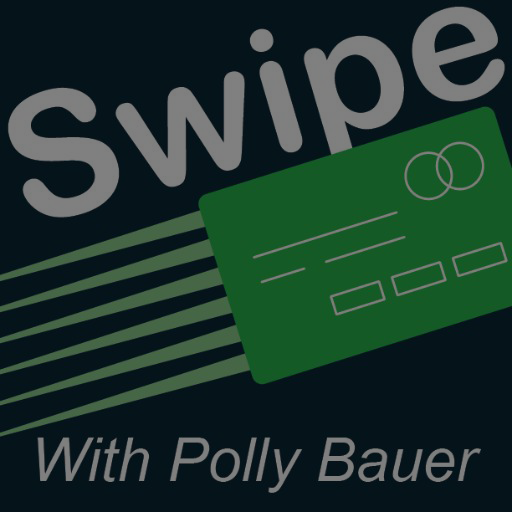 Past President & CEO of Home Shopping Network Credit Corporation, two-time award winning Author of books about credit, and International corporate speaker, that’s why Polly is launching the Swipe! podcast. Polly is passionate about helping consumers harness that power with credit principals and intuitive wisdom.